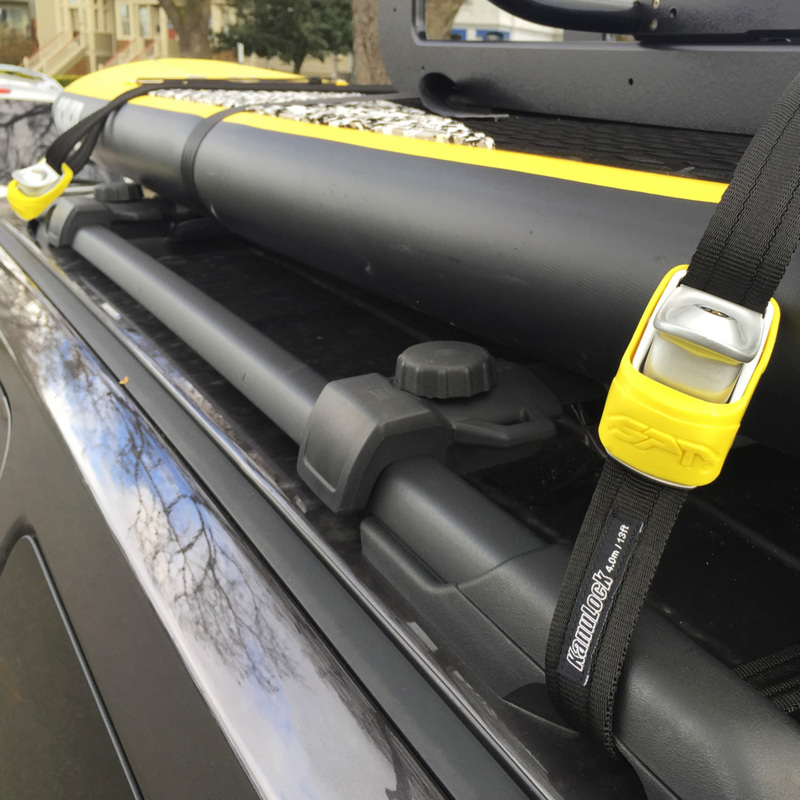 Regular cartop tiedown straps can be cut in seconds and your gear stolen. 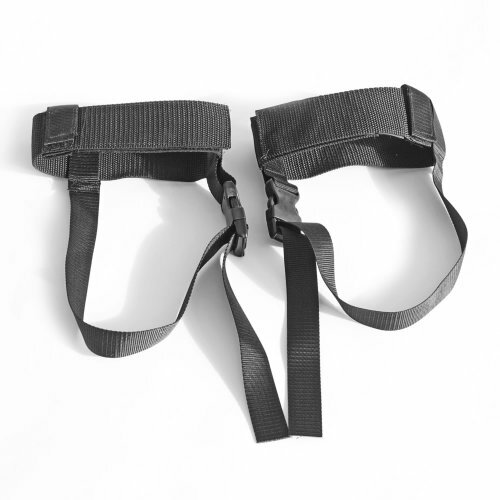 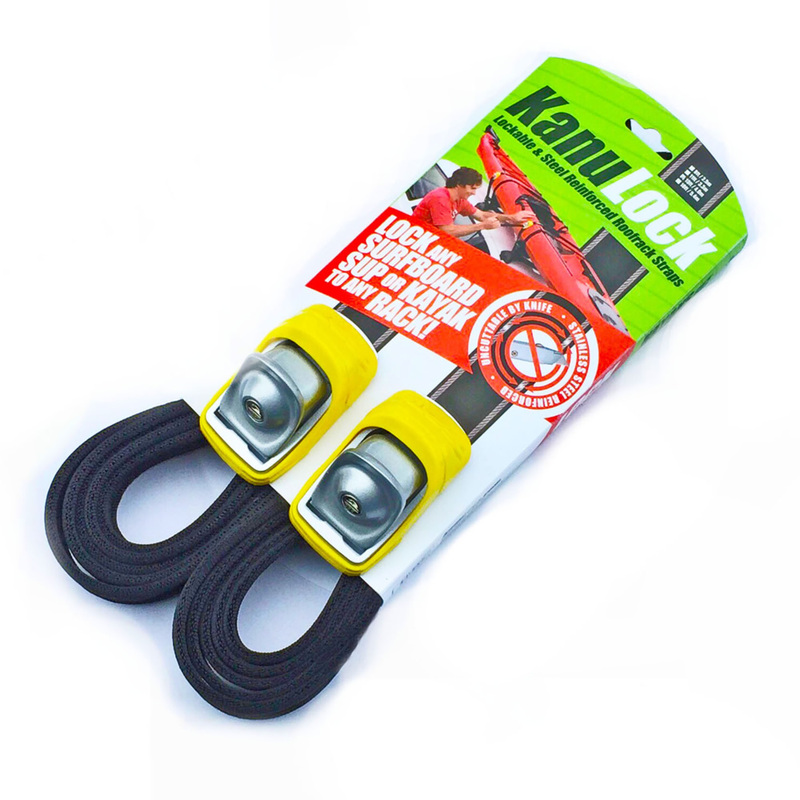 Kanulock straps are reinforced with Stainless steel cables and cannot be cut with a blade or a knife. 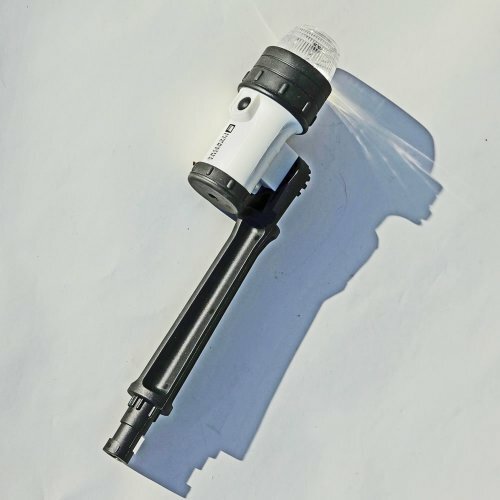 The strap cam lock mechanism also features a keyed lock so it cannot be released without the key. 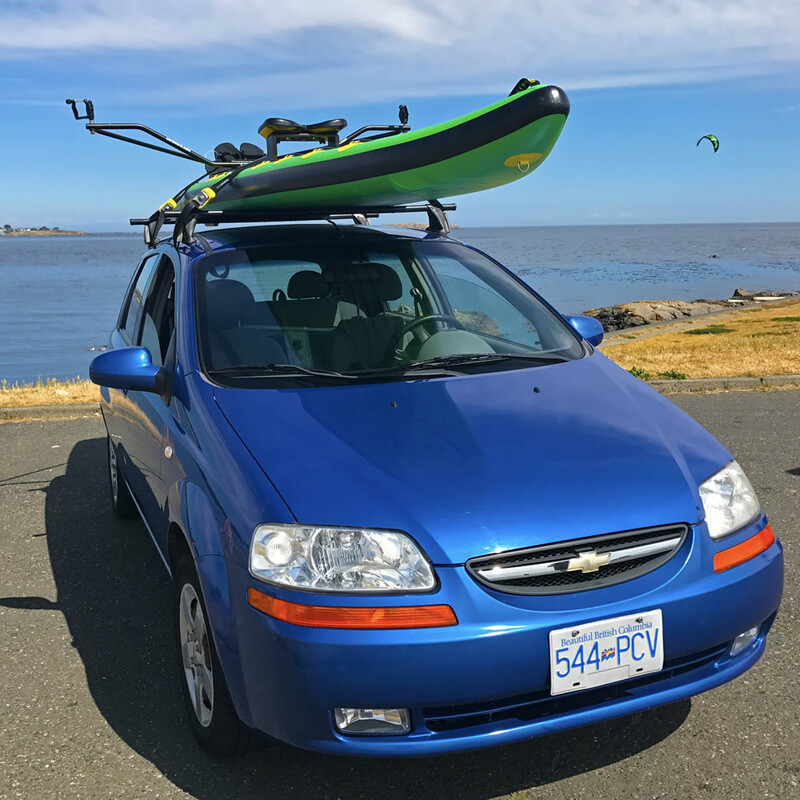 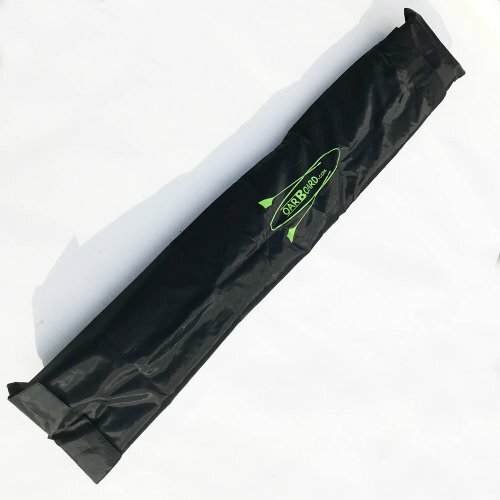 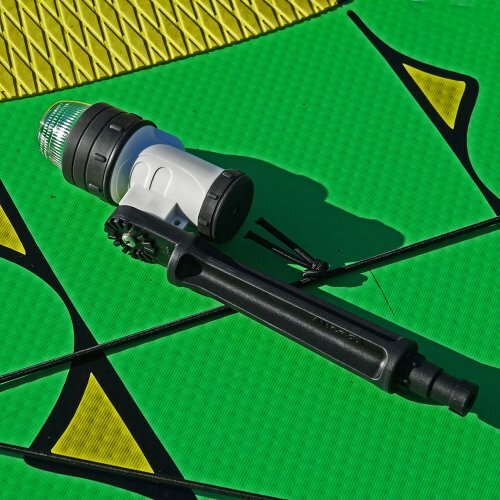 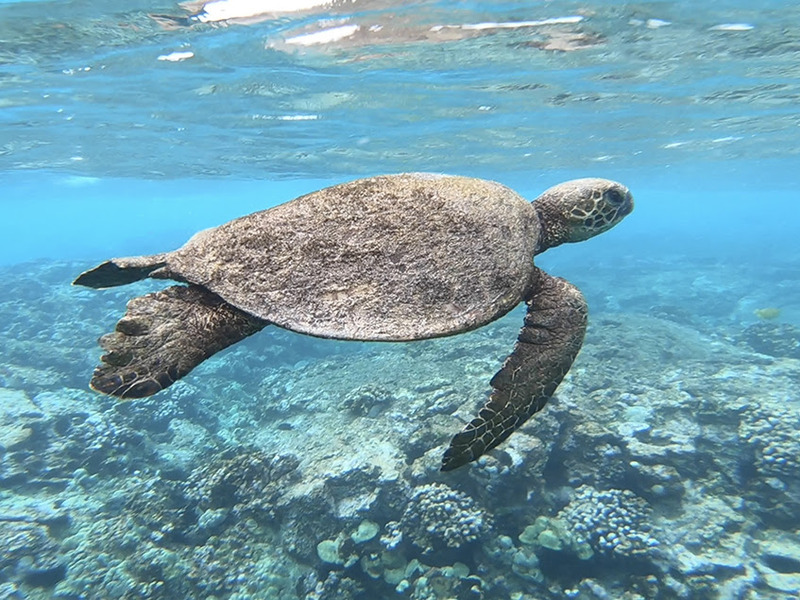 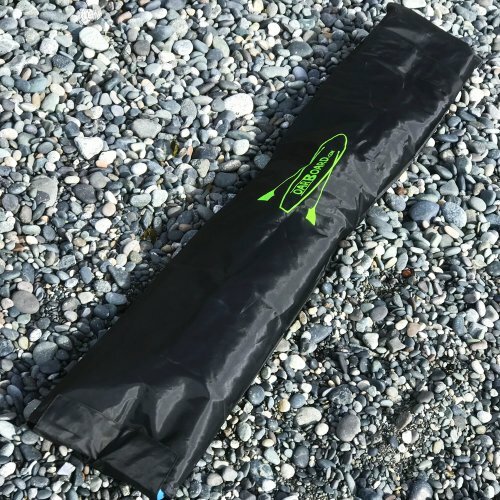 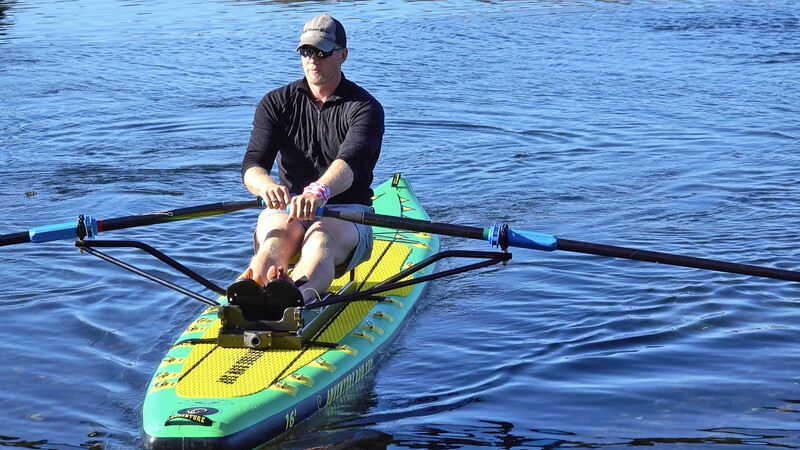 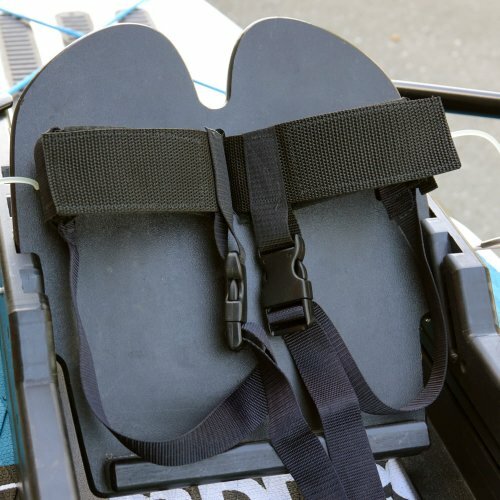 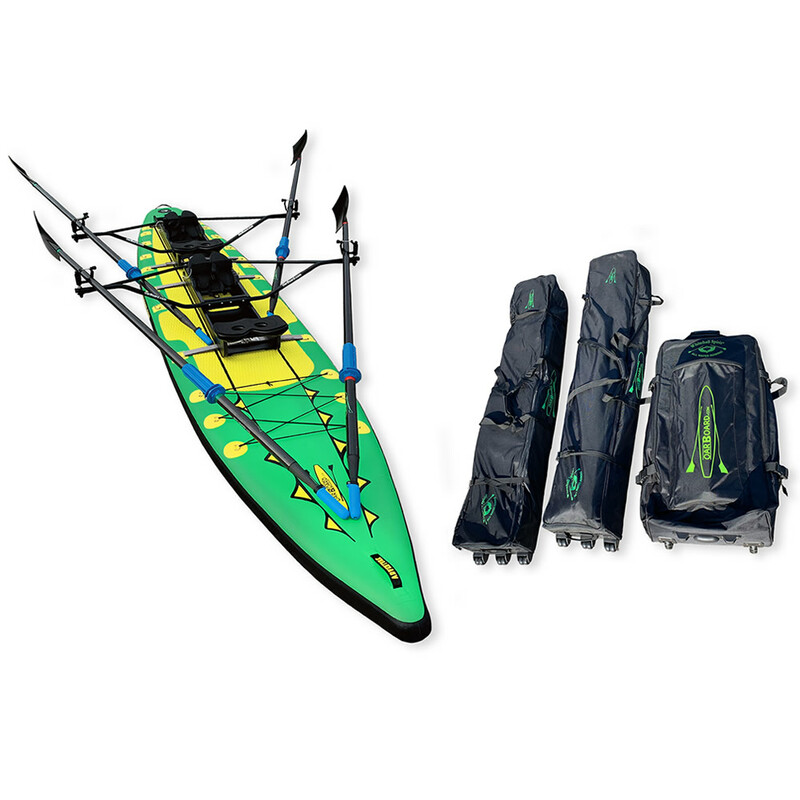 This offers peace of mind for a paddle board owner.